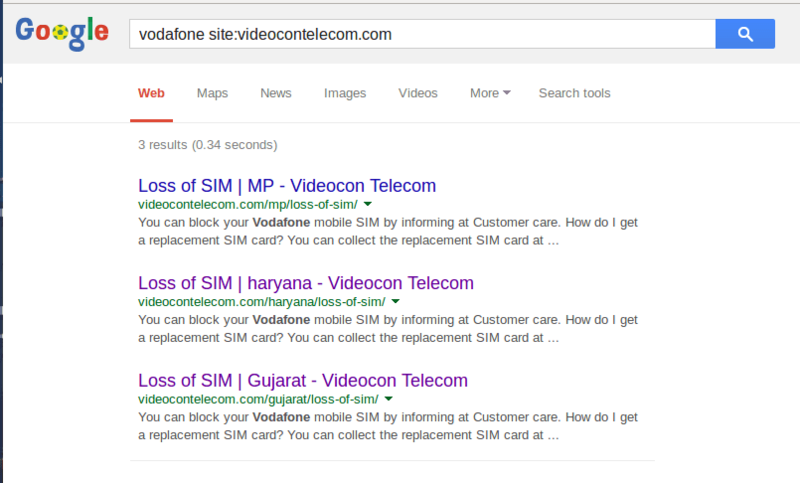 Earlier today we were alerted by Mr. Amolak about Videocon using Vodafone’s help content. 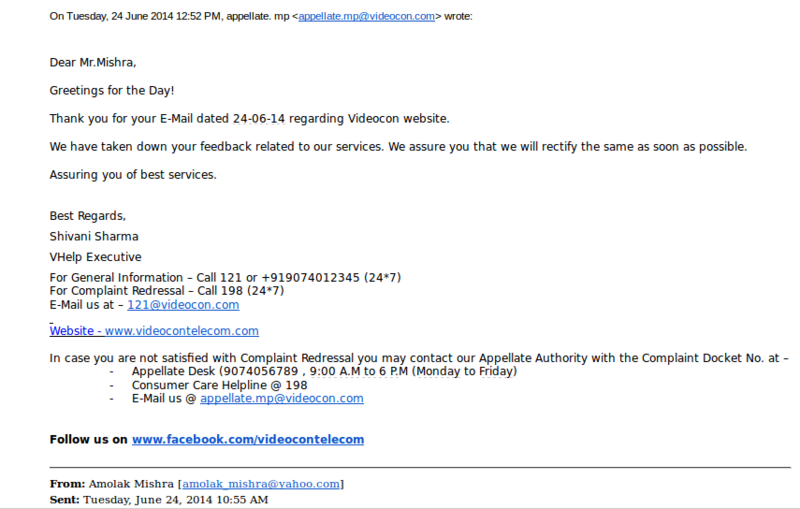 Amolak had emailed Videocon’s Appellate authority about the issue. While the authority replied in less than two hours it took almost eight hours to see the actual issue fixed. Only the first one was fixed and others were intact at the time of writing! For Punjab they had a blank page. Vodafone – Content Creator’s favorite Source! 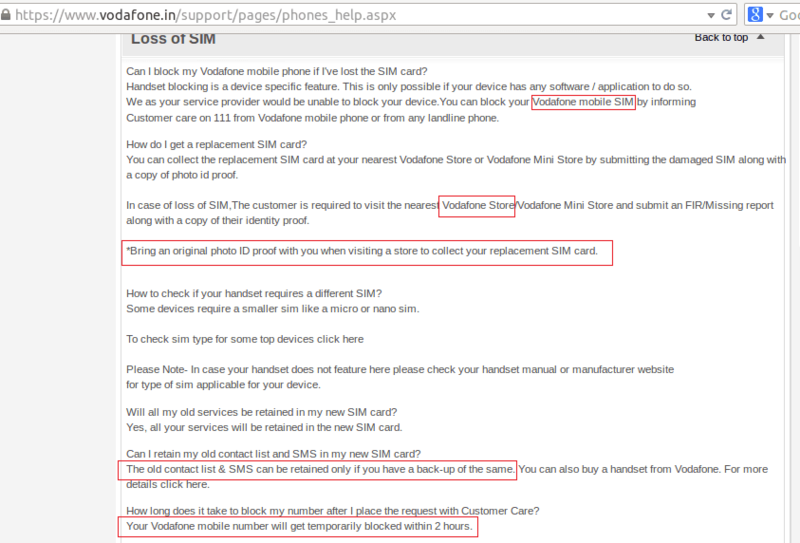 Back in 2010 we had published an issue with Uninor’s website where they messed up with a list. 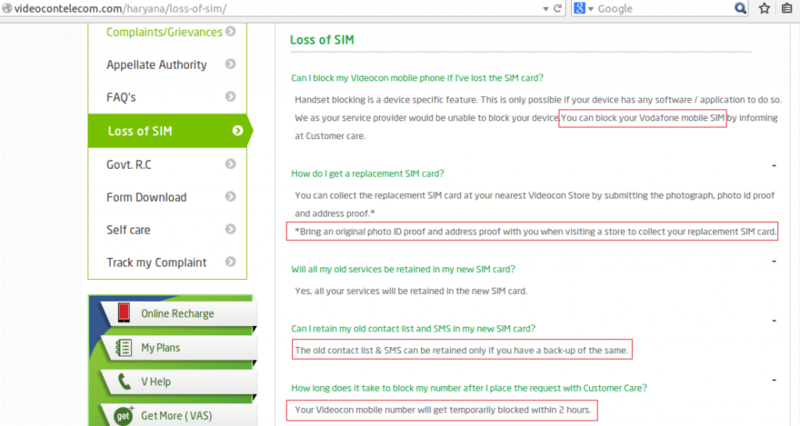 If you look at the highlighted sections below from Videocon’s website, it is pretty evident that Videocon or external agency responsible content creation has simply used content from Vodafone. No doubt checking out such things offers a dose of fun to readers but undoubtedly a brand’s content creators are expected to be responsible! Really Funny from a Operator like that.